You searched for which does not fit your . We've redirected you to 153-563, which has the proper fitment. 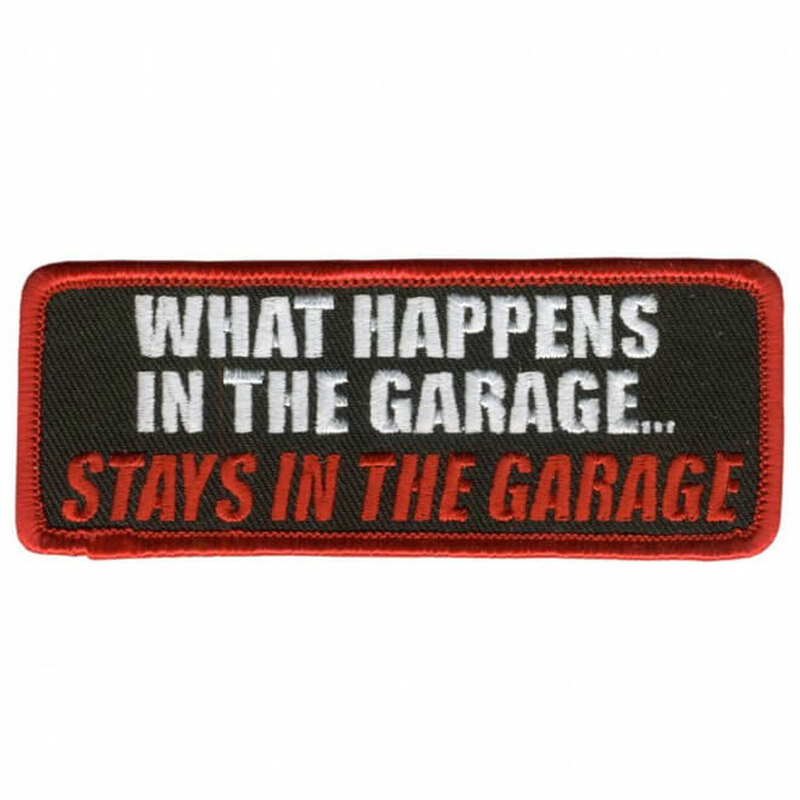 • Show a little attitude with this cool patch! • Note: Patch size is measured by width and height, they are approximate and may vary from those listed. Need I say more! Keep it where it belongs. LOL! !